Challenging winds and rain stoppages faced the players as the MTM Open Championships continued at the Fairmont Southampton Tennis Courts, with 4 games played. Up for grabs was a spot in the Semi-Finals. Neal Towlson defeated Scott Redmond in straight sets 6-0, 6-1, while Jovan Whitter defeated Yves Doyon in straight sets 6-1, 6-0. 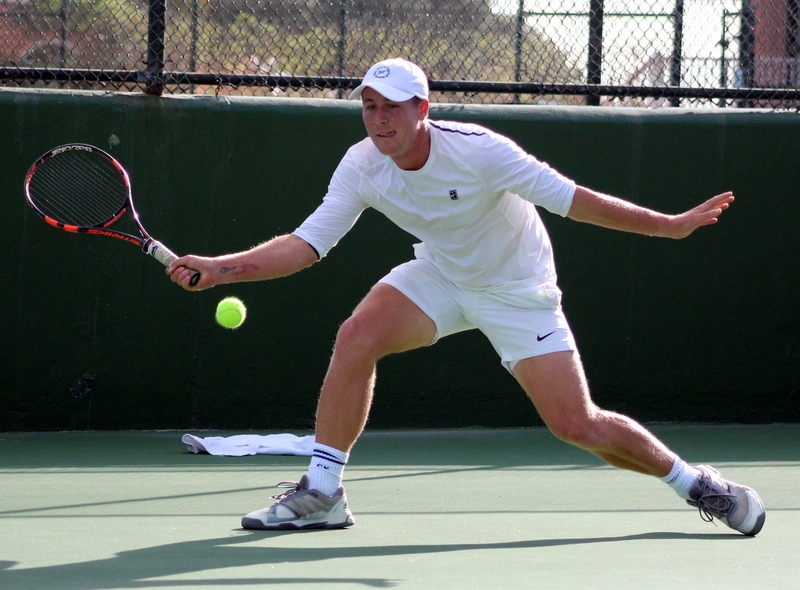 Mackai Whitter advanced with a straight sets victory over Nick Butterfield 6-3, 6-2 and Rickai Burrows defeated Michael Musson in straight sets 6-0, 6-1.